The vocation ministry is “a task of all and every” religious (Const. 156). Those who are in parish work and in teaching apostolate, as well as those responsible for pastoral movements, especially among the youth, and those who are in the mission fields should pay careful attention to this task (Const. 157). religious to form and develop programs designed for the vocational ministry, especially among the youth of the locality. Vocation ministry is viable only when Christian life flourishes in families, parishes and schools. 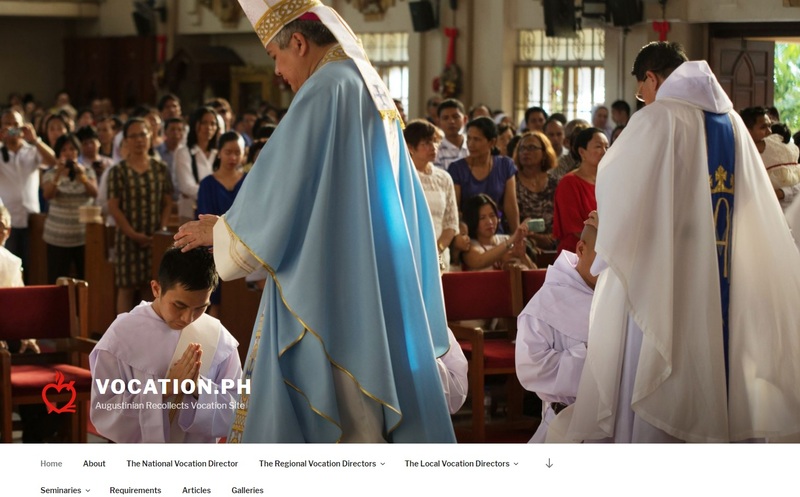 Consequently, all religious shall extend and intensify this field of apostolate and offer to families an evangelical image of our religious Augustinian Recollect life.